Whether due to lack of sunlight, a dry season, or invasive crabgrass, your lawn might not look as healthy as it ought to. Luckily, repairing it isn’t as tough as you may think. Follow some basic lawn and garden maintenance tips, and your property will be beautiful again in no time. If you need extra tools to get the job done, the experts at K N Small Engine & Rental Equipment in Lancaster, WI, will provide whatever you need. 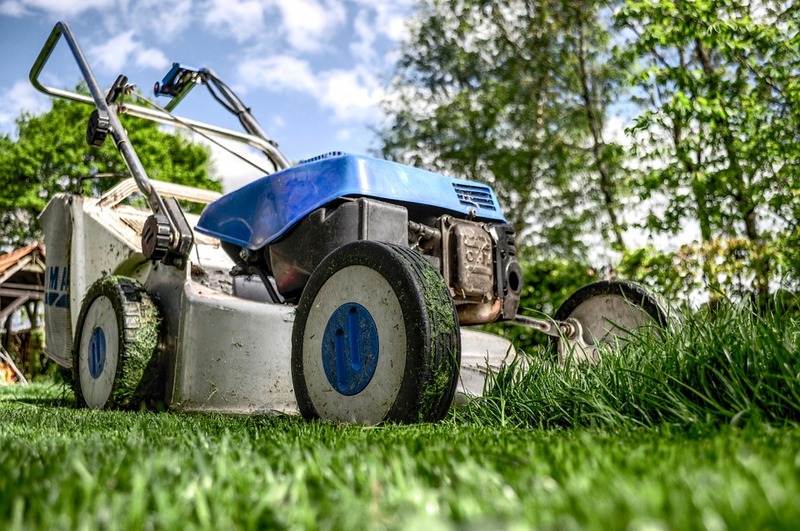 Offering lawn and garden equipment rentals and small engine repair services, they’ll ensure you’re ready to make your lawn lush again. Repair Bare Patches: It’s best to start repairing bare spots on your lawn before weeds begin growing. Dig out the bare patch about two inches deep, level the soil, and add compost, fertilizer, and grass seed. Cover the seed with straw to help the area stay moist. Mow High: If you spot crabgrass on your property, apply a crabgrass control product to get rid of the problem. Once it’s gone, prevent crabgrass from coming back by mowing your lawn a little higher than you typically would, as shorter grass leaves room for crabgrass to grow. Talk with a lawn and garden equipment expert to learn how you can adjust the settings on your lawn mower for a higher cut. Vacuum Your Lawn: If you have pebbles or sand in your lawn, they’ll prevent grass from growing as it should. Use a sturdy lawn vacuum to remove them. By following these lawn and garden maintenance tips, you’ll be proud of your yard again. To make sure you have the right equipment for the job, go to K N Small Engine & Rental Equipment in Lancaster, WI. Contact them online or by calling (608) 723-3790.